The official release date for Fleet Foxes’ long-awaited new album, Crack-Up, is still some days away, but NPR has made it available to stream early for those in the mood for some sprawling indie rock to distract themselves from everything else that’s happening. (As referenced in a recent New York Times profile of the band, Crack-Up did leak earlier this year, but this is a legal way to take a listen.) 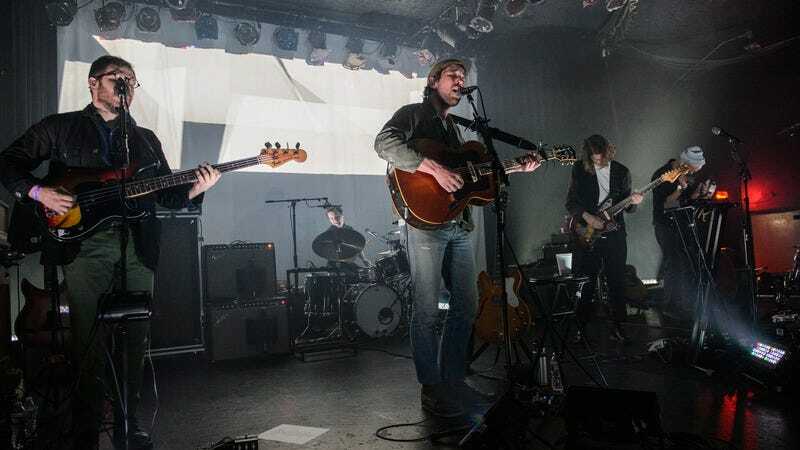 The 11 featured tracks are all written by frontman Robin Pecknold, and NPR explains that he “meanders and shape-shifts through many points within lengthy songs that double as medleys.” Indeed, the first single, “Third of May / Ōdaigahara,” is nearly nine minutes long. Crack-Up will be available for purchase June 16.